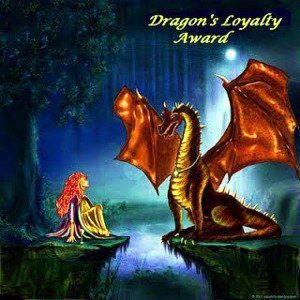 Thank you so much to http://theseeker57.wordpress.com and my dear friend Shaun @ prayingforoneday for this wonderful award. 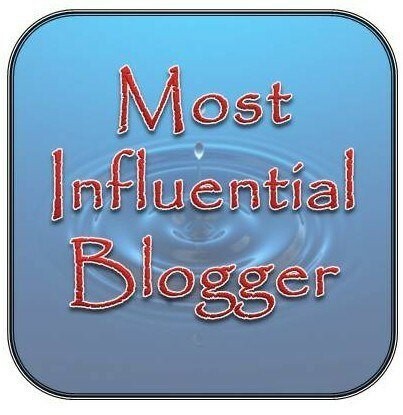 It is an honour to be nominated by fellow bloggers that I follow and greatly admire. I would like to dedicate this award to my beautiful child whose bravery and suffering have influenced hundreds of people all over the world. Vic was the person who influenced me most in my life. This award is for you Angel Child. 1-If you could create your planet what would it look like? – no hunger, hardship or war. 2-If you could visit one nation you have never visited before, what nation would that be? – Russia – It is on my bucket-list. 5-What is your favorite song? I now nominate some bloggers, the limit can be 1 or 100, your choice.